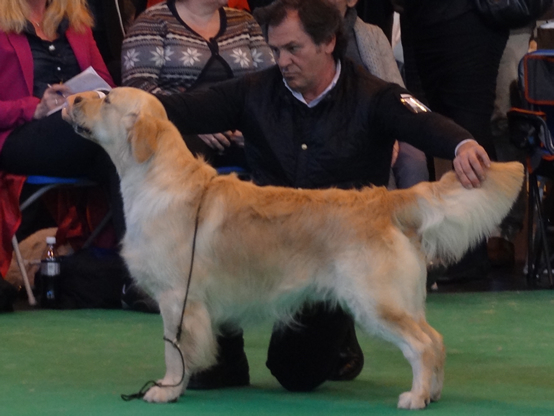 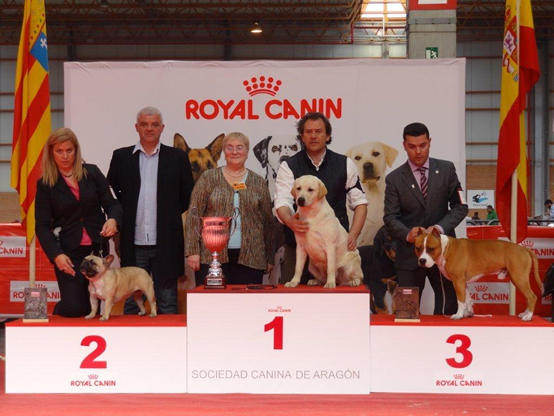 * The title of the 2nd best dog of the group 8 2017 of Spain. 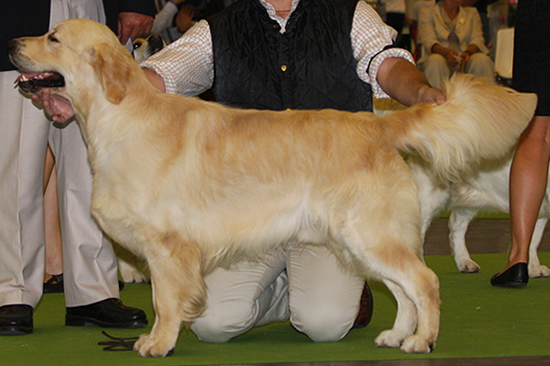 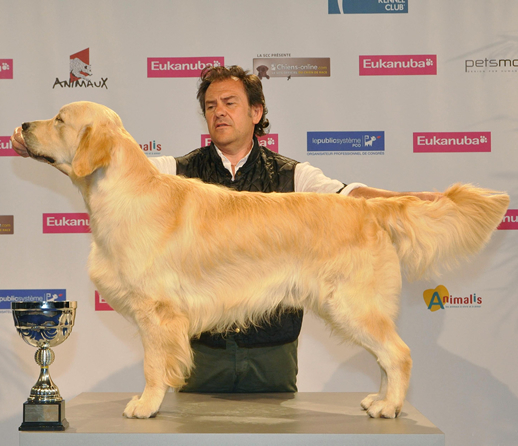 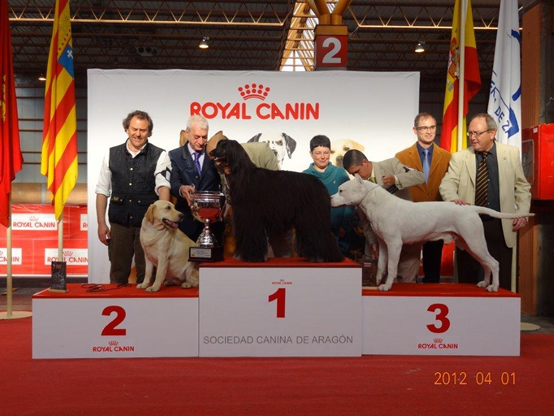 * The title number 21 in the Ranking of all breeds of Spain. 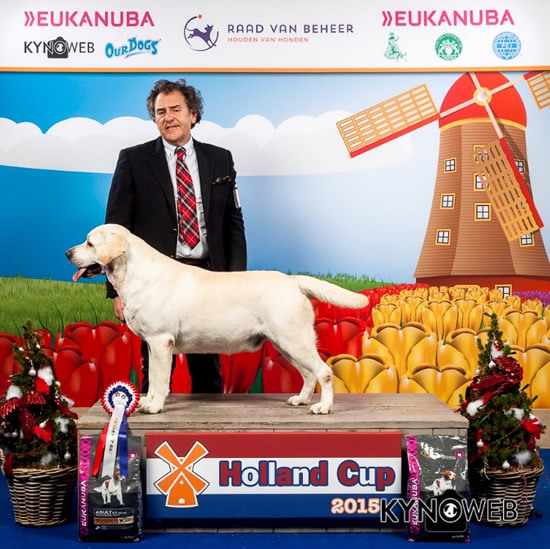 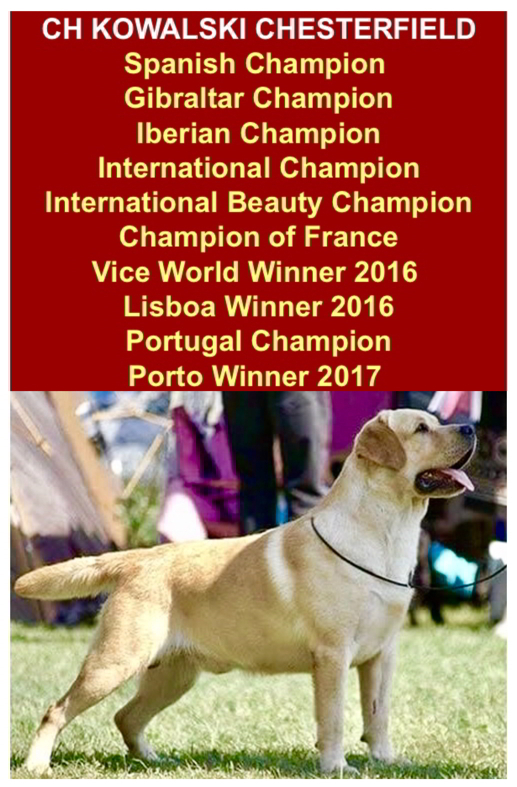 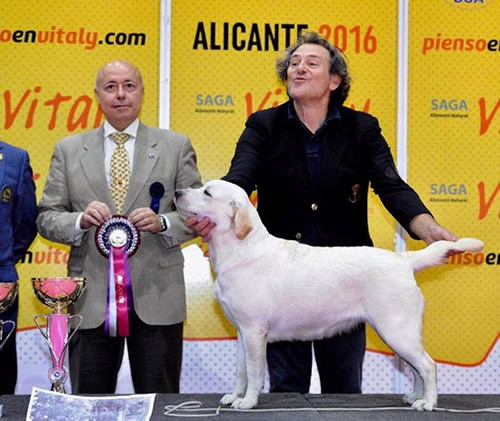 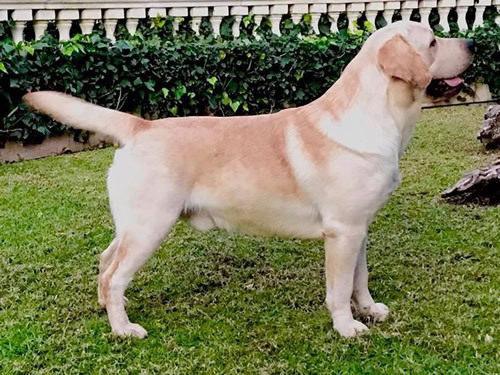 * The title best breeder Labrador Retriever of the year 2017 of Spain. 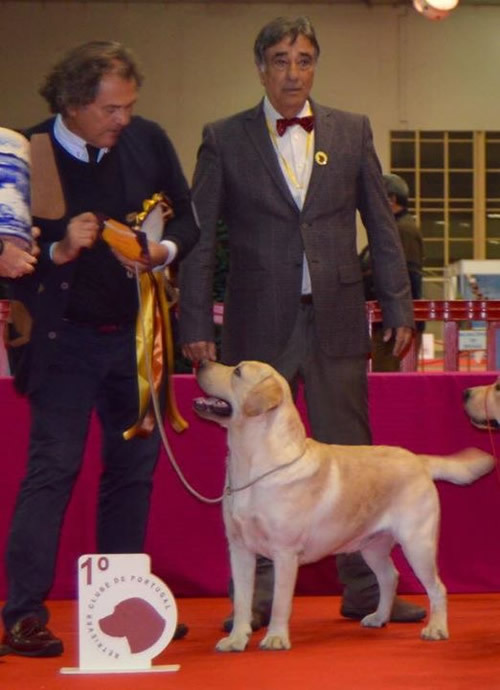 * The title of having one year more consecutive best Labrador Retriever of Spain 2017. 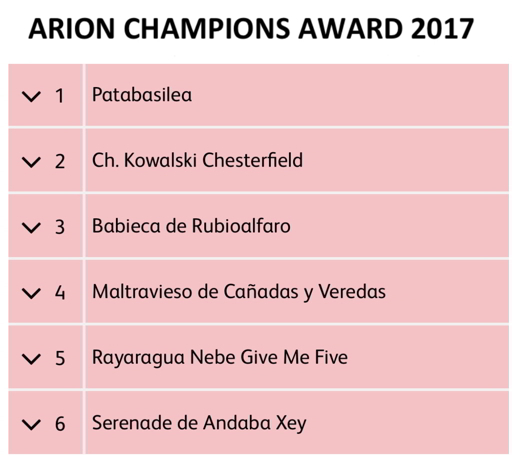 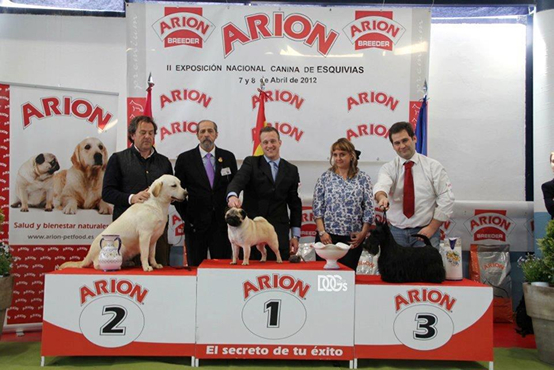 * Get the dog 21 of the 64 best dogs of all breeds in Spain; "Ranking ARION Champions Awadr 2017" (approved by the Royal Canine Society of Spain). 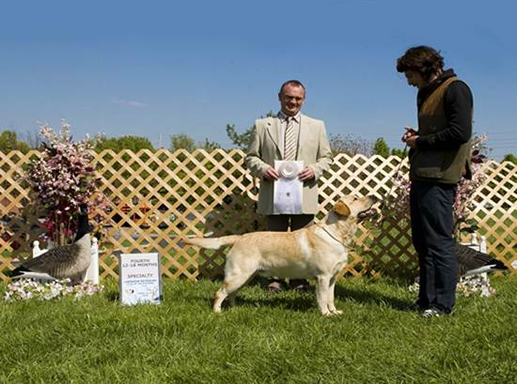 (It is only scored with the ratings of: Best of Breed adult - Best of Group adult - Best in Show adult). 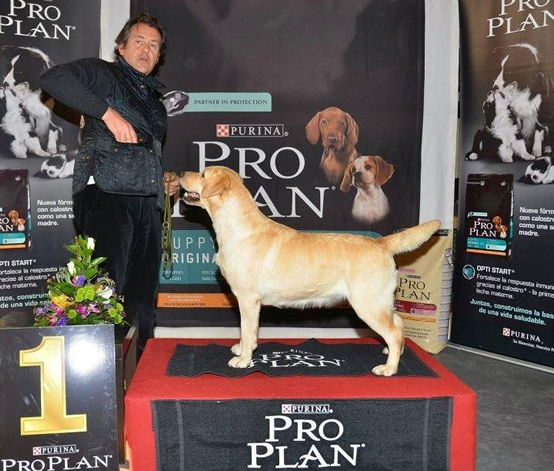 12-18 meses, juez Mr. Philippe Lammens (Misty Dreams). 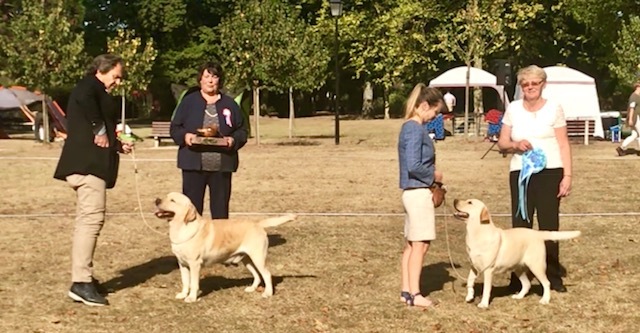 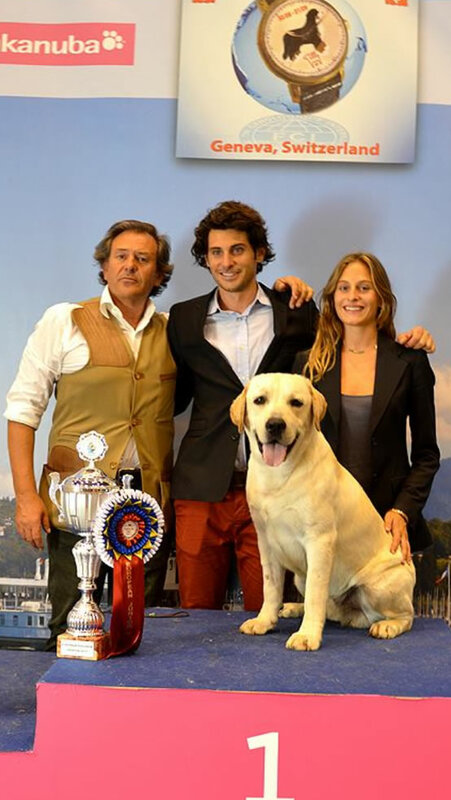 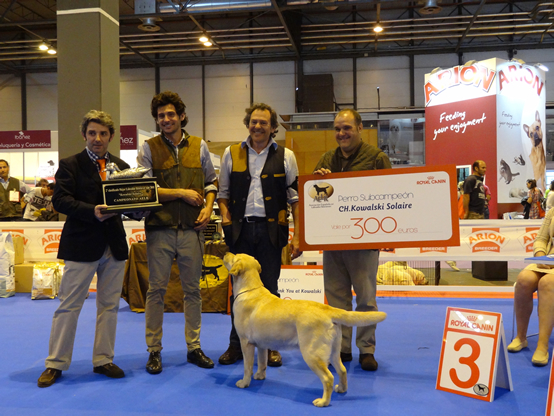 Premio en metálico otorgado por el club del labrador retriever de España a los tres mejores perros de labrador retriever del año 2013 ganadores del premio del club. 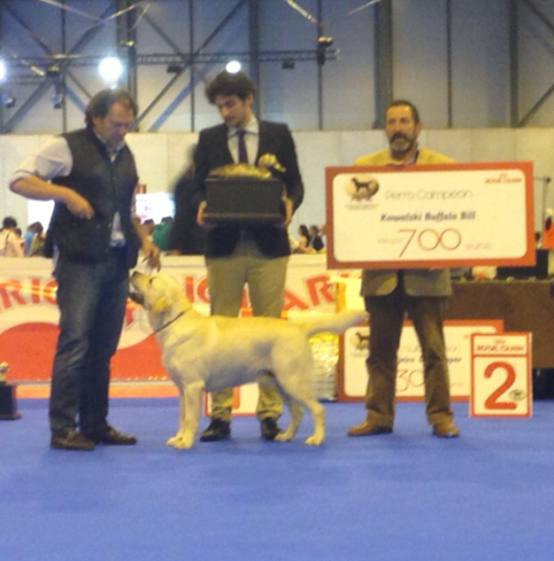 3º BEST IN SHOW JOVEN !!!!!!!! 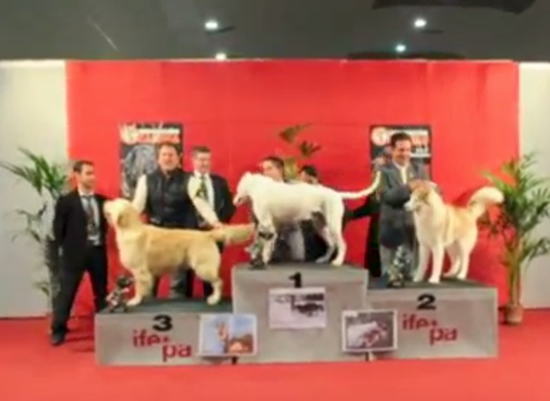 España) - RESERVA BEST IN SHOW !!!!!! 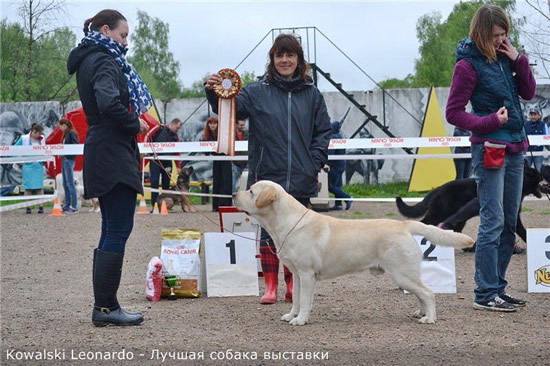 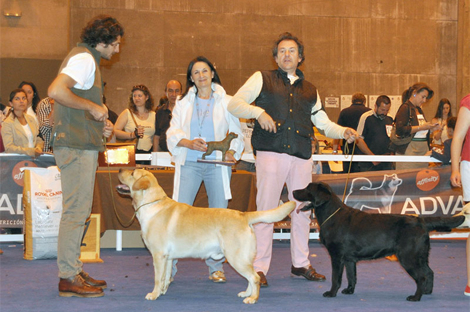 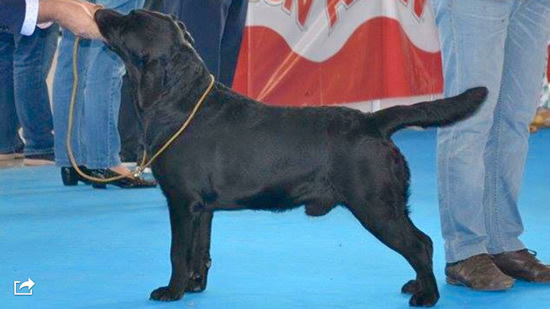 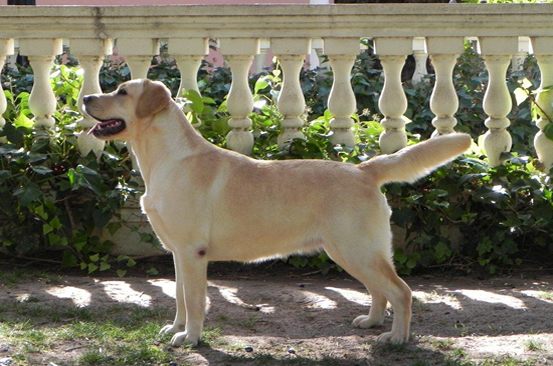 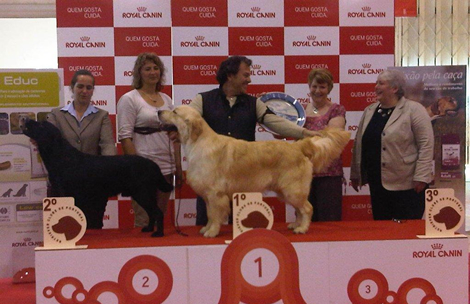 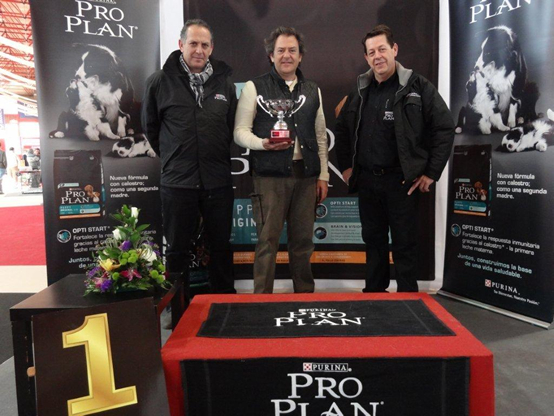 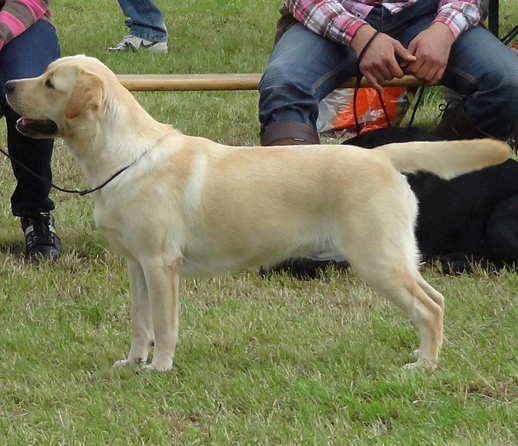 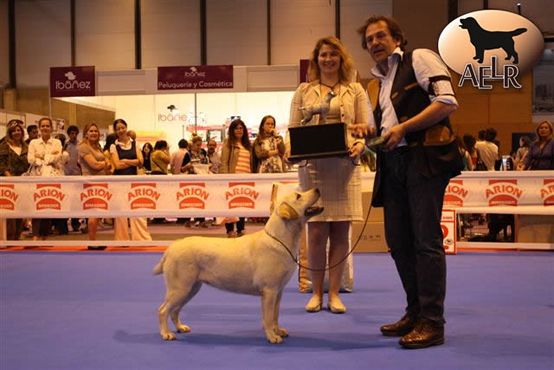 "Mandatory Point for Spanish Champion Title"
PREMIO EN METÁLICO OTORGADO POR LA ASOCIACIÓN ESPAÑOLA DEL LABRADOR RETRIEVER AL MEJOR PERRO DEL AÑO 2012 EN ESPAÑA, KOWALSKI BUFFALO BILL. 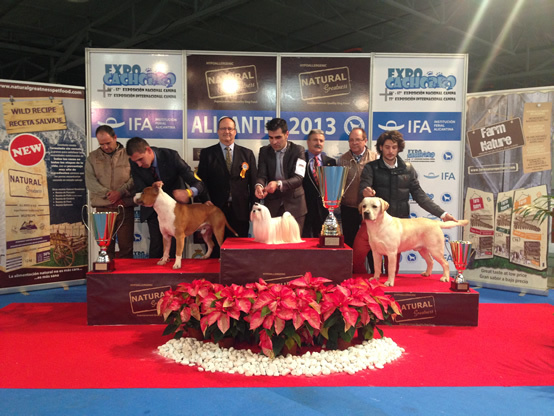 2º BEST IN SHOW JÓVENES !!! 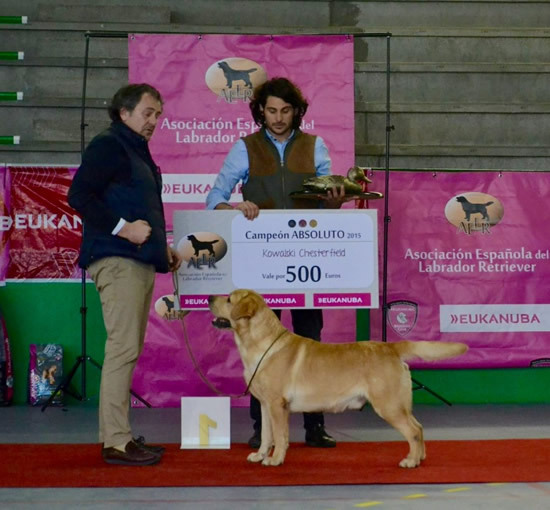 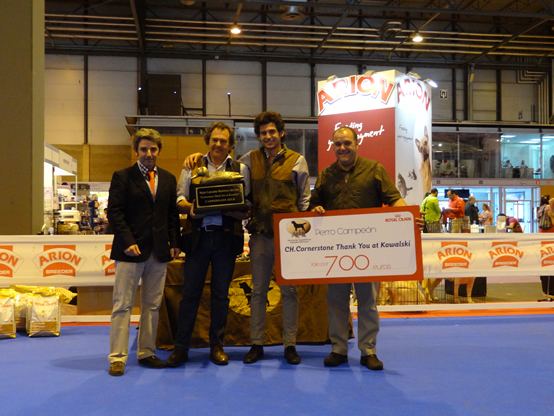 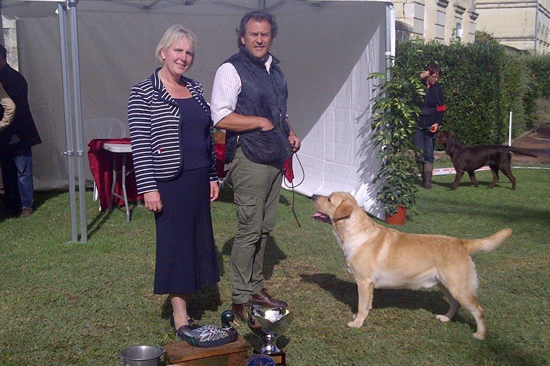 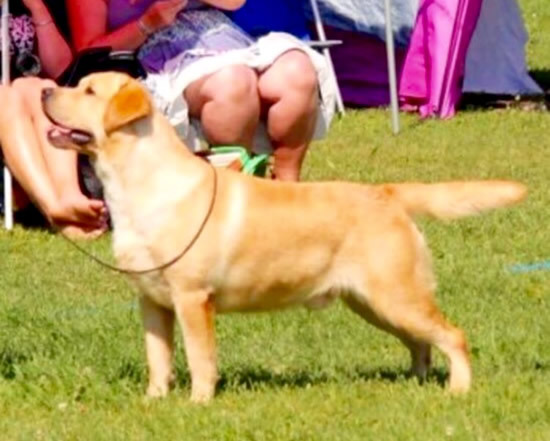 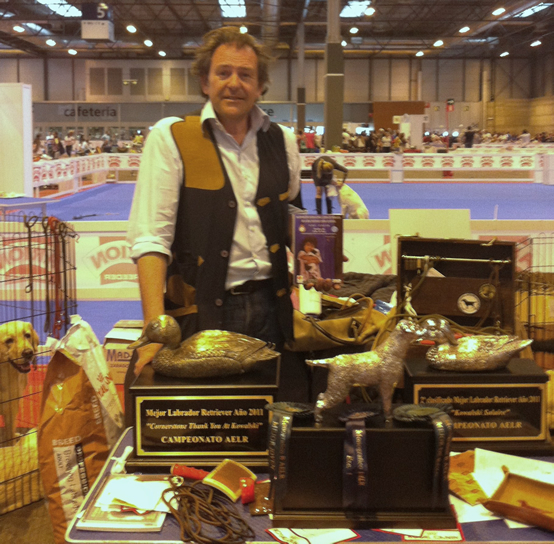 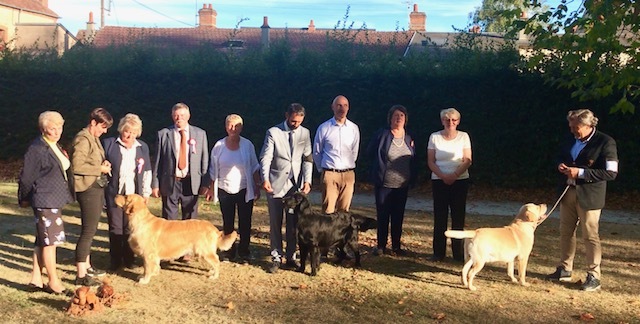 PREMIO EN METÁLICO OTORGADO POR LA ASOCIACIÓN ESPAÑOLA DEL LABRADOR RETRIEVER AL MEJOR PERRO DEL AÑO 2015 EN ESPAÑA, CH KOWALSKI CHESTERFIELD. 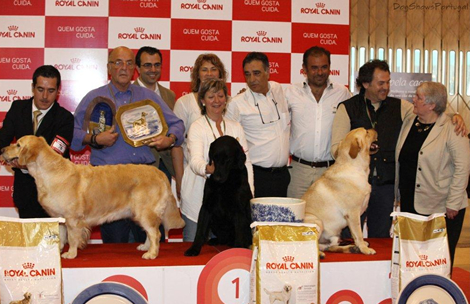 SUB CAMPEON DEL MUNDO 2016 !!!!! 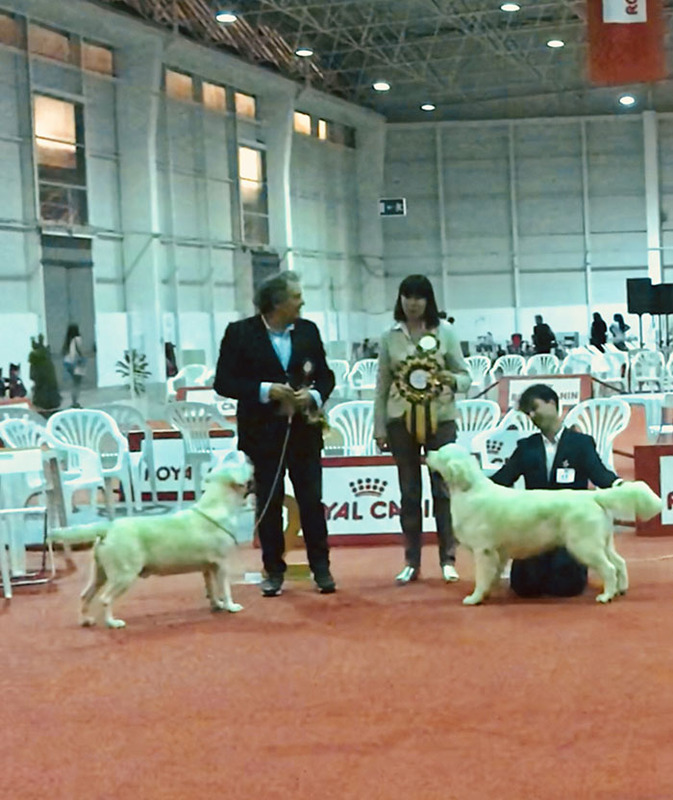 Excelente 1º - CACIB - BOB - 1º GRUPO 8º . 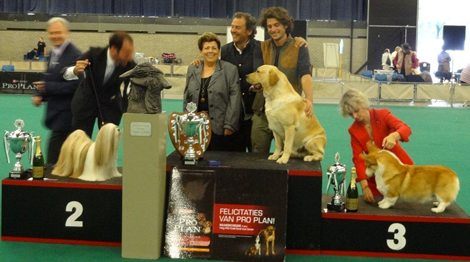 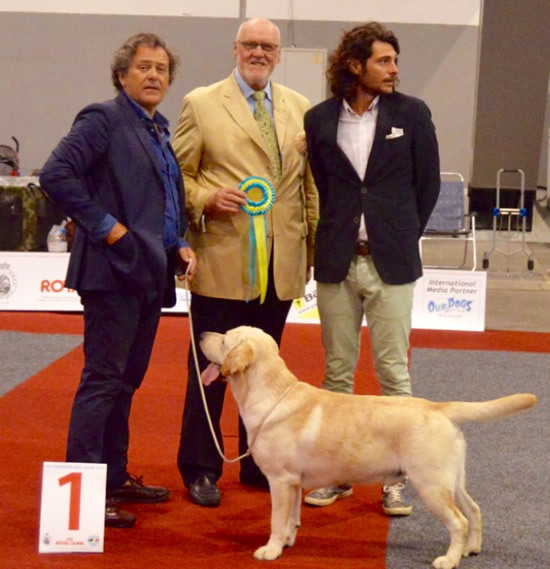 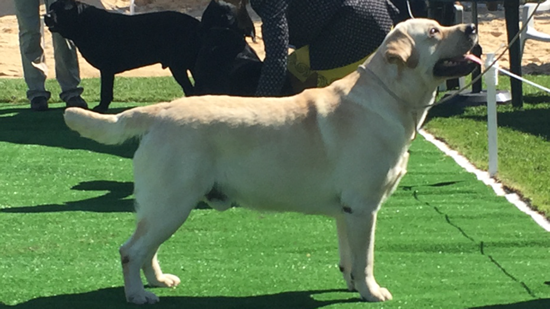 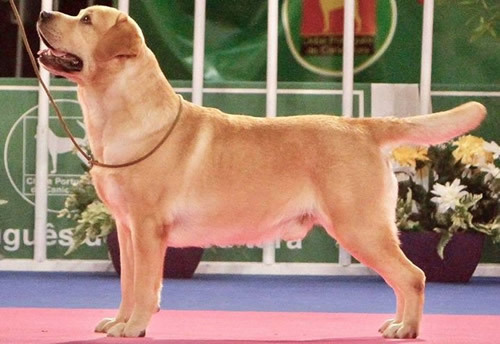 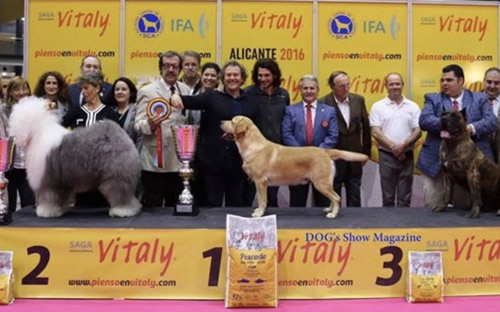 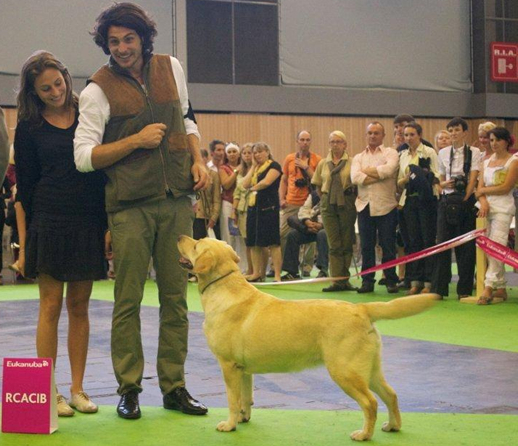 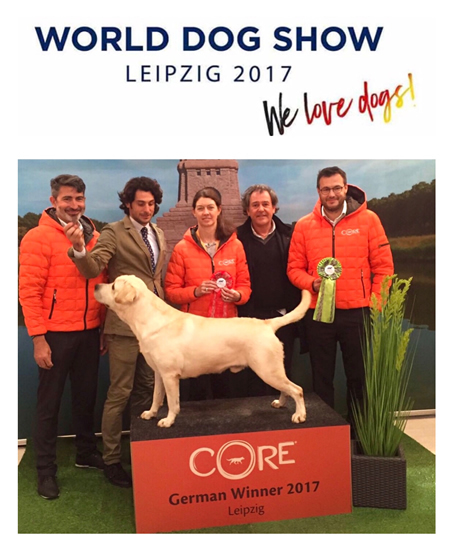 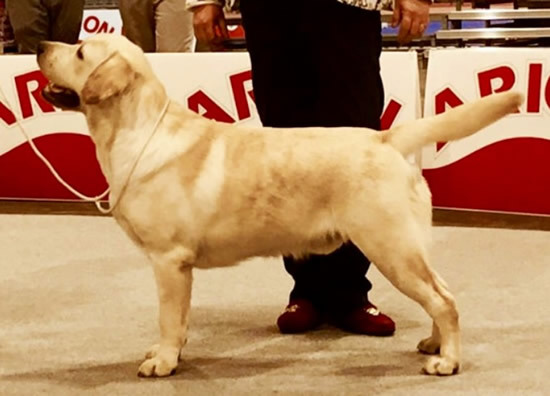 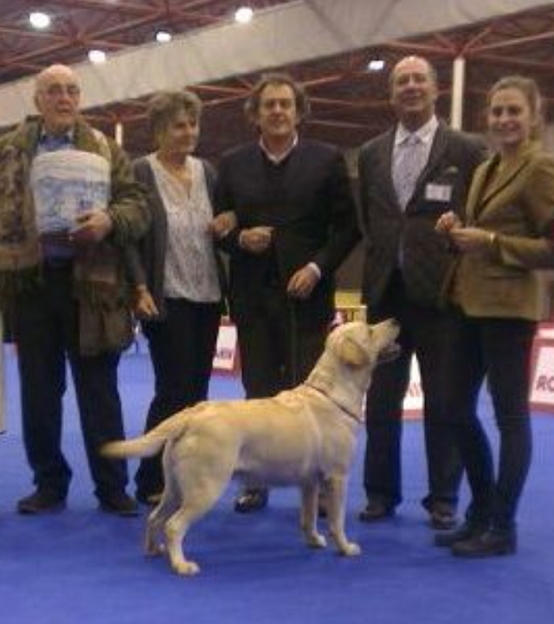 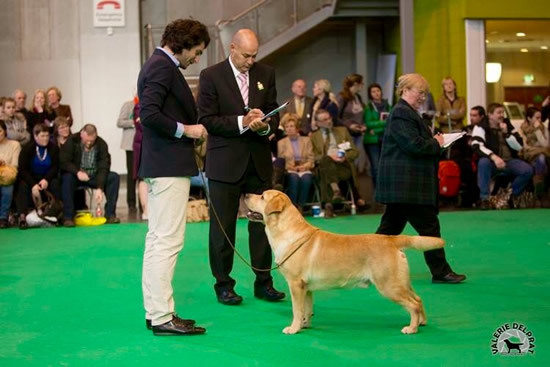 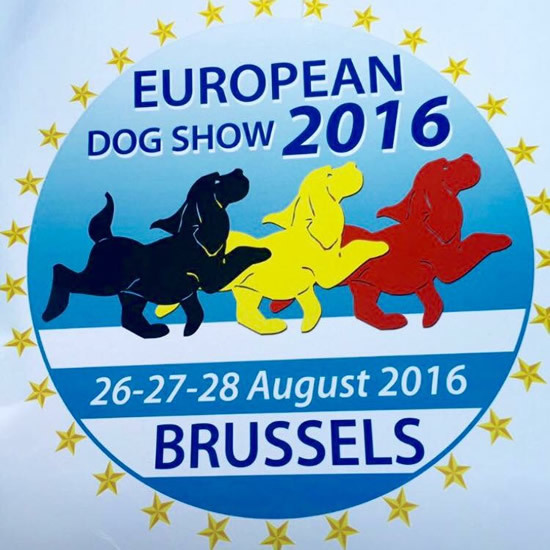 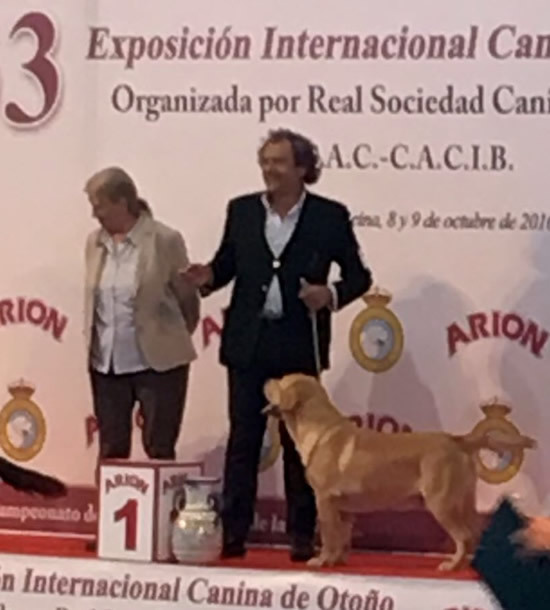 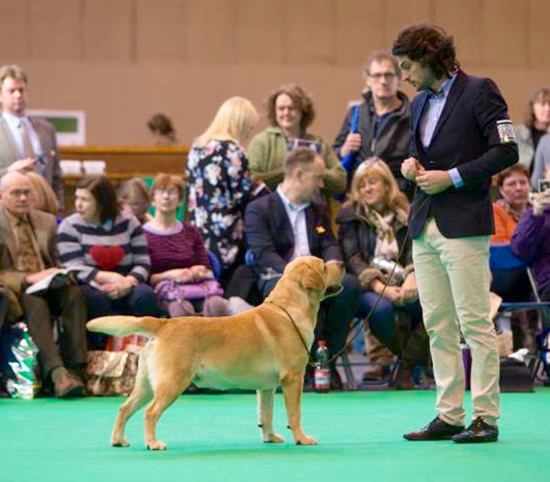 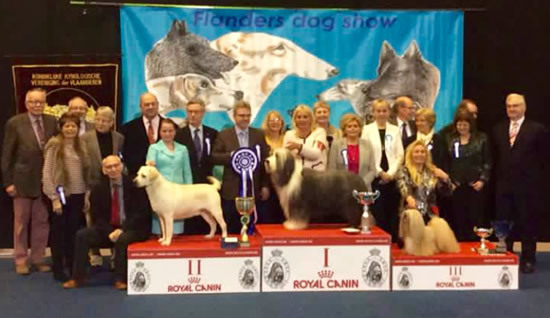 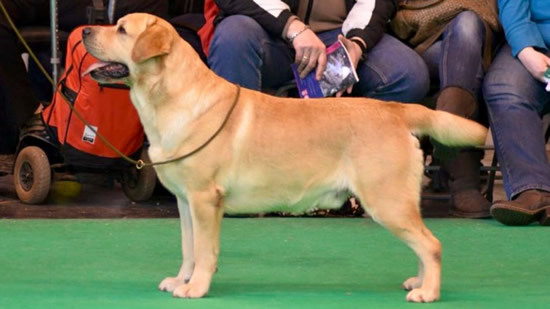 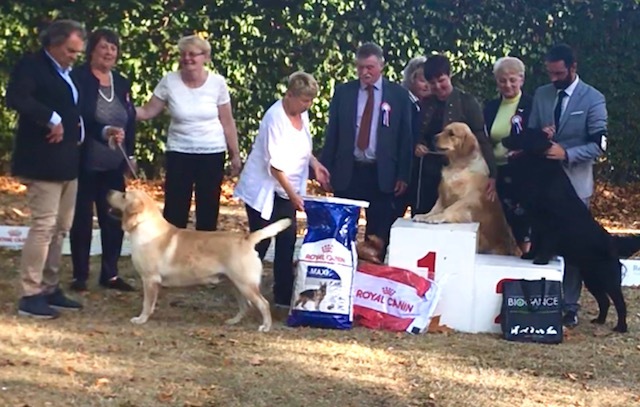 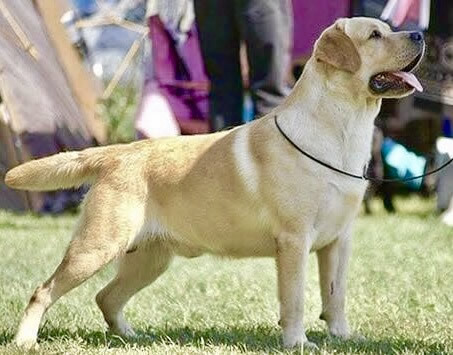 * Por 4ª vez gana el Mejor de la Raza Labrador Retriever en la Exposición más prestigiosa de España. 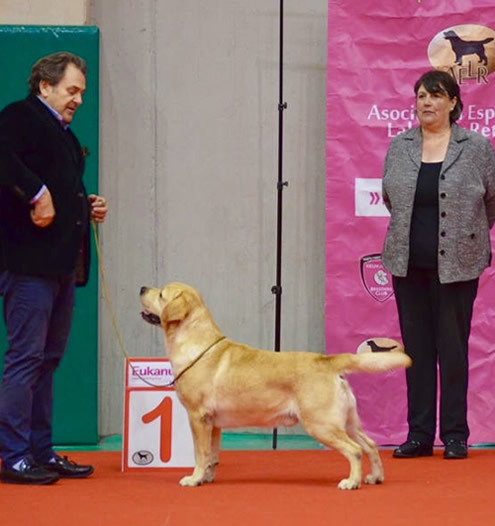 * 3 veces ganando el 1º del GRUPO 8º.